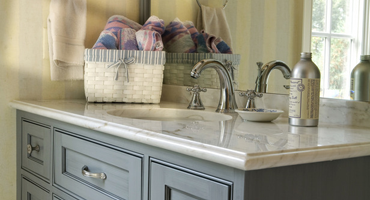 Let Countertop Designs transform your space. 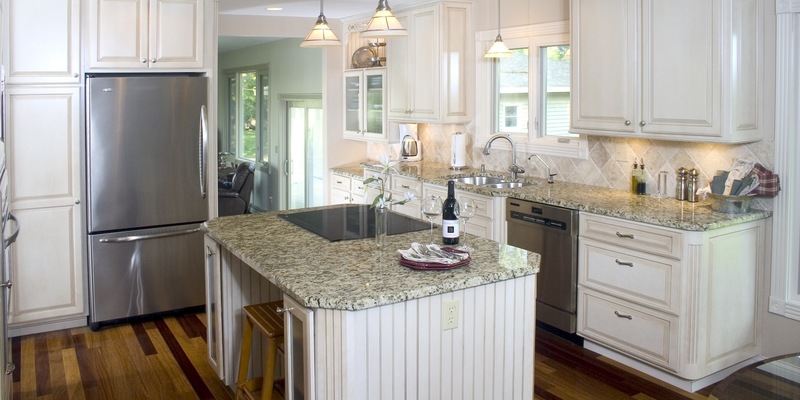 Countertop Designs has the expertise to see your countertops from design to execution. Choose from a variety of styles and materials to fit any space. Using Computer Numerical Control (CNC) machines and AutoCAD, Countertop Designs provides precise and cost-effective materials and finished products. To get a closer look at designs and styles best suited for your home, stop by our showroom for ideas and advice! 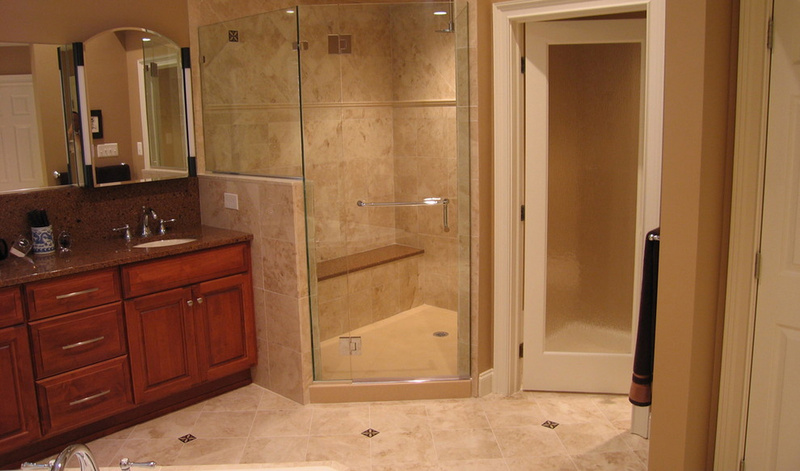 Whether you are updating a kitchen or completely remodeling a bathroom, Countertop Designs Inc will endeavor to provide the best possible experience possible during the entire development of your project. Since we opened our doors in 1971 and began designing and fabricating sacramento countertops, we have been locally owned and operated in the beautiful capital city of Sacramento, CA. 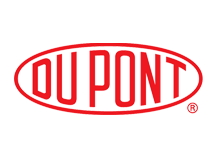 We are the premier source for the custom fabrication of quality solid surface products. 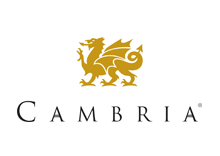 Our business was founded on the highest standards of excellence; a tradition we extend to each client. We truly pride ourselves in our superior craftsmanship of Sacramento countertops and customer service that is second to none. 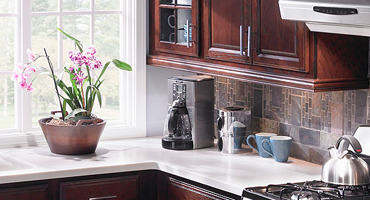 New countertops are a must for a complete kitchen redesign. There are many choices to fit most individuals needs so its important to learn about the popular types before making an investment. Has your kitchen countertop become discolored or worn out? 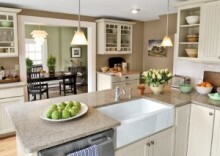 Are you considering resurfacing your kitchen countertop as part of your kitchen remodeling project? 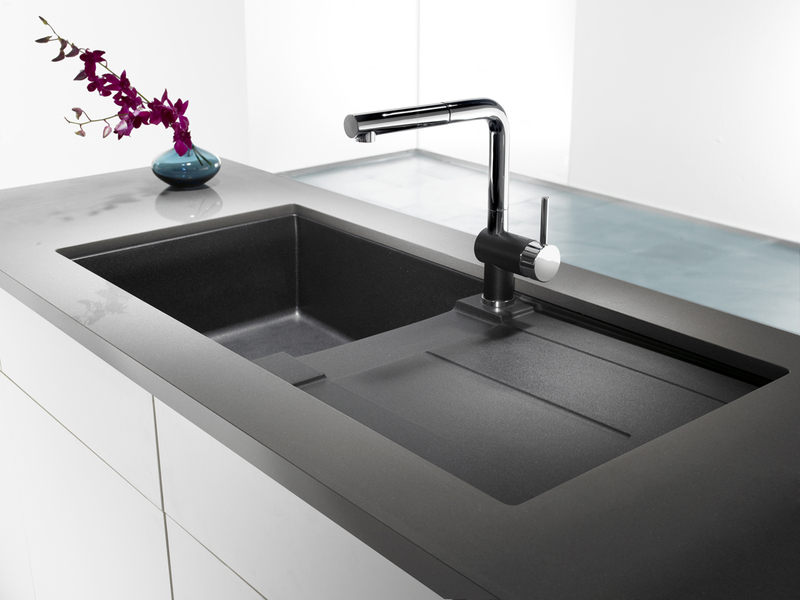 Read this article to learn some of the popular surfaces used to resurface a kitchen counter. If you're looking for granite slabs, granite pieces, or granite remnants, we are the premier provider or granite stone and service all cities within Sacramento, Placer, and El Dorado Counties, including Roseville, Rocklin, Lincoln, Loomis, Auburn, El Dorado Hills, Granite Bay, Folsom and Elk Grove. Feel free to stop by our showroom anytime. 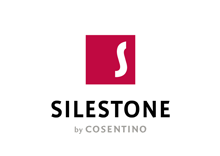 We'll evaluate your needs, help you find the right bathroom countertop stone, and custom build and install your new bathroom or kitchen countertop. 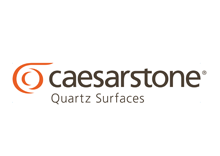 We are also a major supplier of Marble, Carbonite, Avonite, Corian and more. 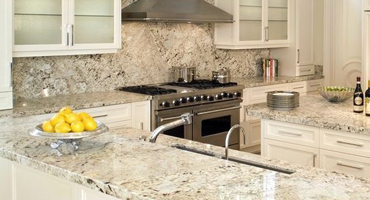 Providing Quality Kitchen And Bathroom Countertops Since 1971!